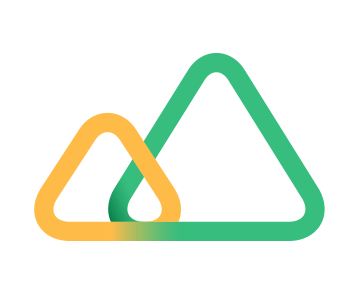 Baffin Bay Networks, a Stockholm, Sweden-based cybersecurity startup, closed a $6.4m Series A funding round. The investment was led by the EQT Ventures fund. The company intends to use the funds for further international expansion, the growth of the team and the continued R&D of its offering. 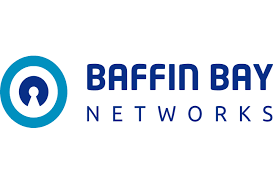 Founded in 2017 by cyber security experts and led by Joakim Sundberg, CEO, Baffin Bay Networks offers a cloud-first threat protection platform that allows companies and service providers to protect their key assets and services. The platform, developed with machine-learning components, enables the mitigation of attack from the IP layer up to the application layer, covering DDoS Attacks, web applications and threat protection. Being cloud-first, the product also improves continuously as more customers are added to the platform. Baffin Bay Networks is delivering its services via a partner network, including the Nordic services and software company Tieto and is already protecting critical infrastructure for a number of large organisations e.g. 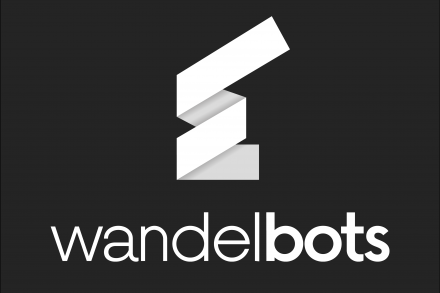 Bonnier News, Netnod and Swedish IRS, together with Swedish public cloud company ELASTX. 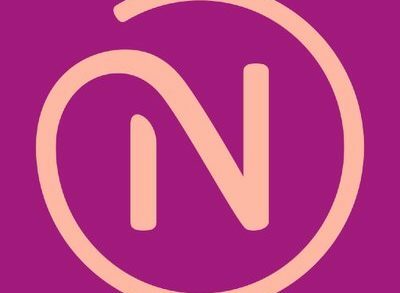 Next storyCoineal Rejected API Mining, Aiming to Help the Greater Public Earn Profit! The question is HOW?